Android is gaining more and more market share every month, every year. As a result, more and more developers are jumping onboard, creating more and more apps. So many apps get published on the Play Store every day it can be hard to keep track of. However, only a few of those apps are actually well thought of and push the envelope of what an Android app can do. 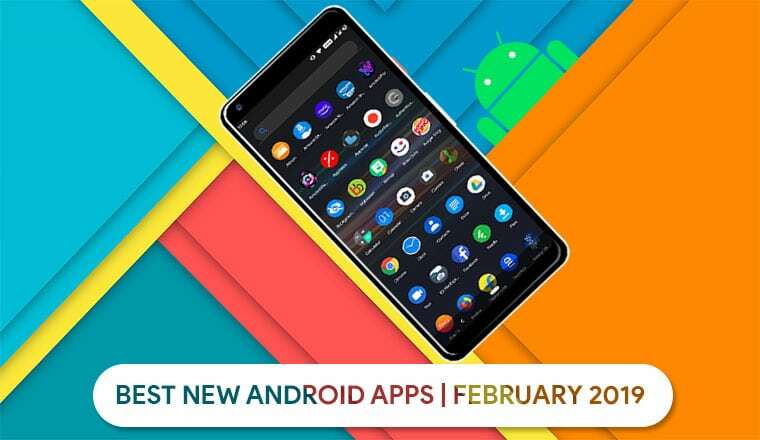 So if you’re on the lookout for some new interesting android apps to try, here are the best new Android apps of February 2019. ActionDash is a new app by the developer of Action Launcher, Chris Lacy. 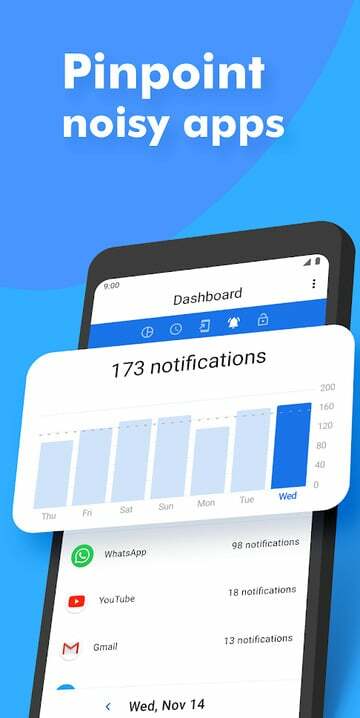 Action Dash brings the Digital Wellbeing dashboard to any Android device. 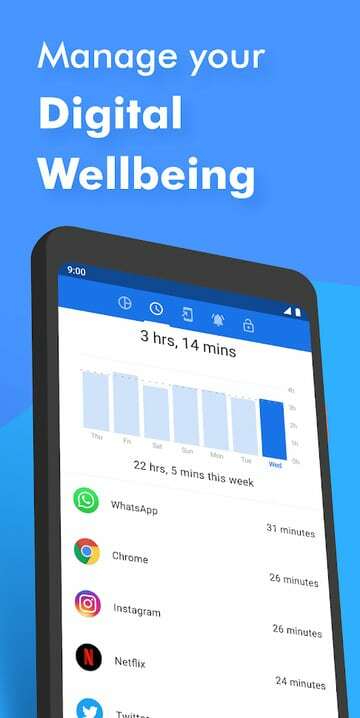 For those unaware, Digital Wellbeing is a feature in Android Pie that aims to help users monitor their smartphone usage and maybe put limits on it. ActionDash isn’t a system app though so it doesn’t have the permissions necessary to stop you from using apps. But it can still show you which apps you use and how often. 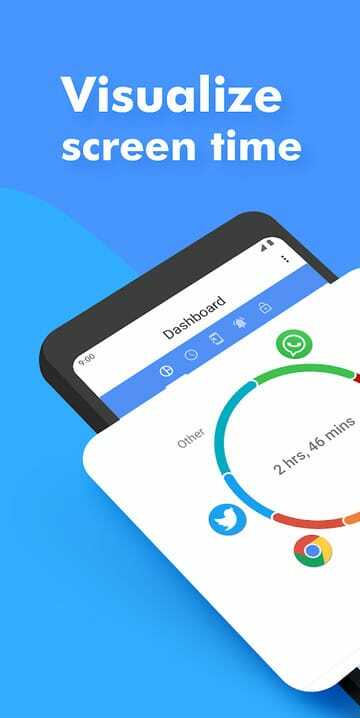 Instead of running in the background to collect data, the app simply takes it from Android which itself monitors your usage. This means it doesn’t drain your battery. App Tiles isn’t for everyone but it can be really useful for someone who likes to keep their home screen free. It can also be useful for users who can’t access their app drawers without going to the home screen, which is a feature only present on stock Android 9.0 Pie. It allows you to pin any app of your choice to the quick settings. If you place it amongst the first six, you can even have it available in the quick toggles. 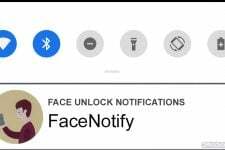 Some apps already allow a part of their functionality or the entire app to be available in quick settings. Not all apps do though and this is where App Tiles helps. Although you can pin as many apps as you like, you’d not want to turn it into your app drawer. That kind of kills the purpose of having an app in there which is to quickly access it from anywhere. If you have a ton of apps in the quick settings you might just spend as much time finding it as it would take to launch it from your app drawer. The keyboard is one of the most essential apps on a smartphone. Do not forget to check out these 5 best keyboard apps for Android (2019 edition). There are plenty of wallpapers apps on the Play Store and the number keeps increasing. Yet, there are many times when you just can’t find a wallpaper you like enough. 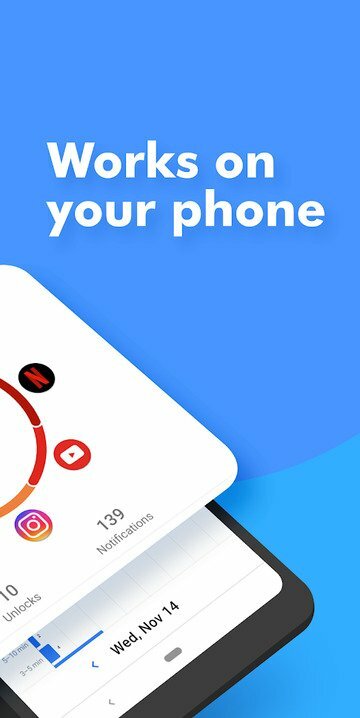 RedPapers is another wallpaper app and it aims to solve this problem with a different approach. 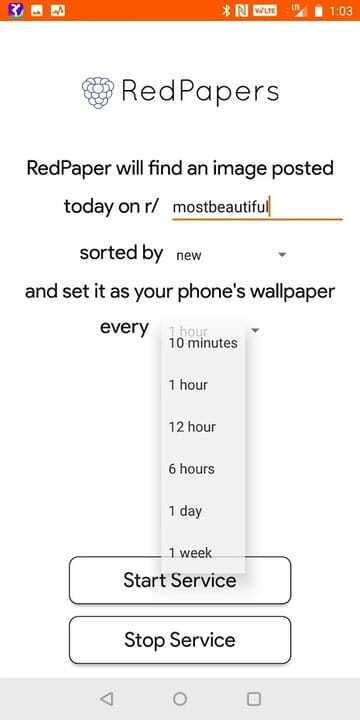 The app can automatically change your wallpaper every day, something many other apps can do too. However, the images it picks for your wallpaper aren’t random images from some database. 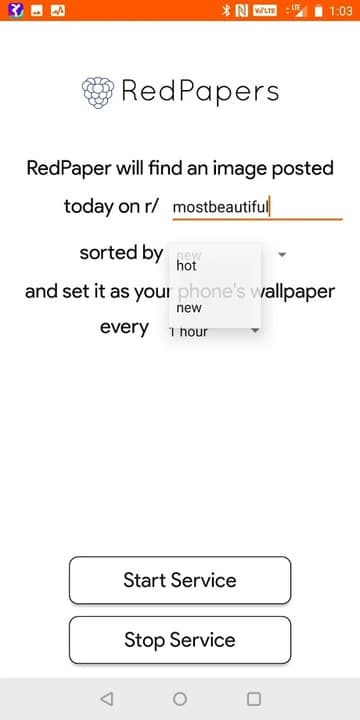 Instead, it picks out the hottest or newest images from your favorite subreddit for wallpapers. So, if you like beautiful images of nature, you could have the wallpaper automatically change to the hottest picture from r/EarthPorn. Or, if you’re more of a car person, your wallpaper can automatically change to the newest images on r/cars. Widget Screensaver is a simple app that lets you create a screensaver with the widgets already on your device. Why you may want to do that is up to you but this can be a lot more useful on devices with OLED displays. The app also has burn-in protection for the said displays. 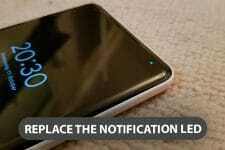 You could turn your phone into a desk clock in the night, for instance, when you put it on charge. If you have an old tablet lying around, you could turn it into your nightstand screen. We have a detailed guide on just how to use the app to set up any widgets as your screensaver. You can check it out by following the link below. Calendar Widget by Home Agenda is a set of nice looking calendar widgets that anyone would surely love to look at. These widgets are mostly minimalistic and can fit in perfectly with almost any kind of home screen set up or theme. You can also add weather information to the proceedings as well as make it sort the vents according to your preference. It lets you colorize events so that it is easier for you to notice. For instance, work-related events could be made to appear red while events related to friends, yellow, family, blue, and so on. It can even display events from your Google Calendar. Do you know which is the best calendar app for Android? Please check our list of the 5 best calendar apps currently available at the Google Play Store. Now that you probably have decided which new apps you want to try, don’t forget to check out our detailed article about 25 hidden Android tricks and settings that might help you master your Android device.